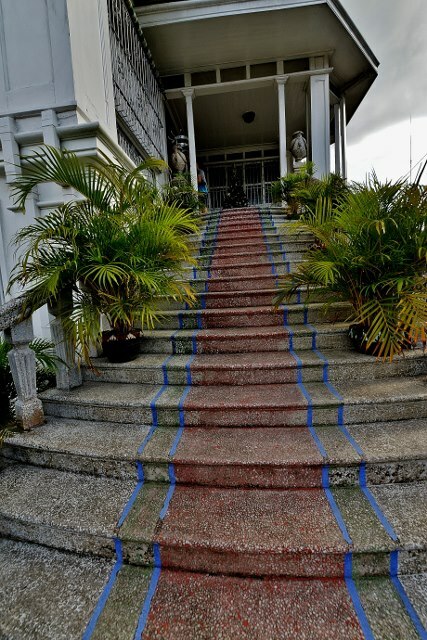 Not as grand as Casa Villavicencio, but nevertheless as interesting. Some will argue it is probably more interesting. 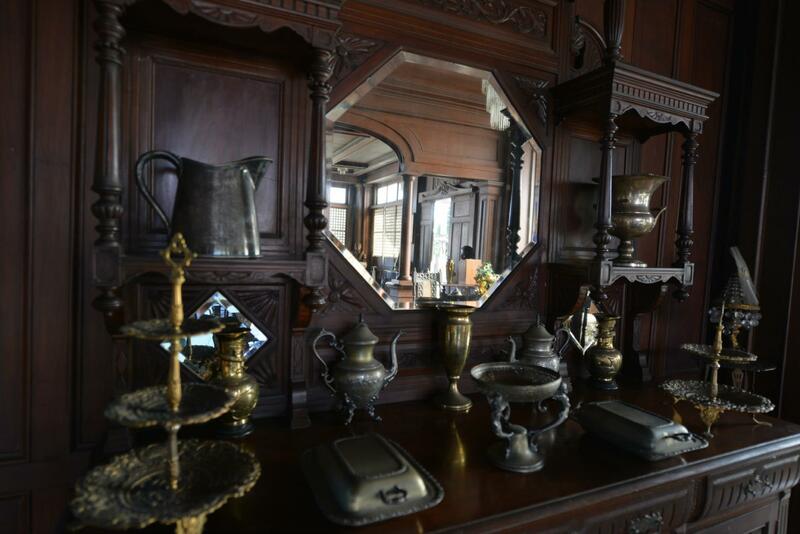 That is because the mansion has a lot of antique items, including a huge mirror that the caretaker, Mang Domeng, said has been the object of desire of a wealthy female politician from the north, making offers to buy this antiquity. 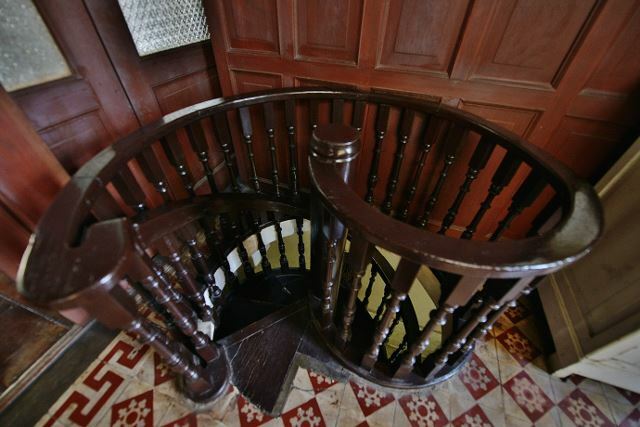 This is the house of Gregorio Agoncillo, the same house where Felipe Agoncillo was born. Felipe’s bust is prominent on the garden in front of the house. 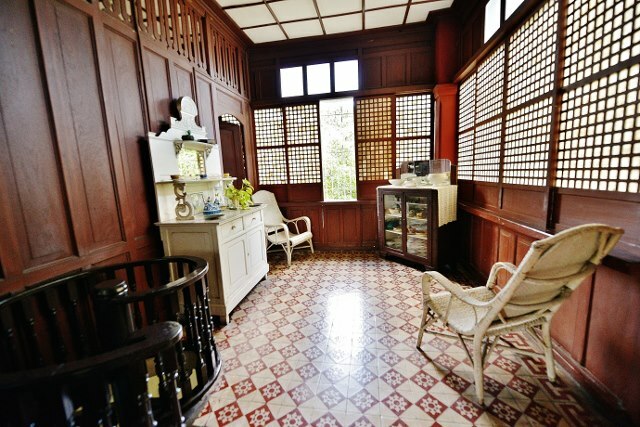 Gregorio Agoncillo married a daughter of Gliceria Villavicencio, the recipient of the “wedding gift house” now known as Casa Villavicencio. 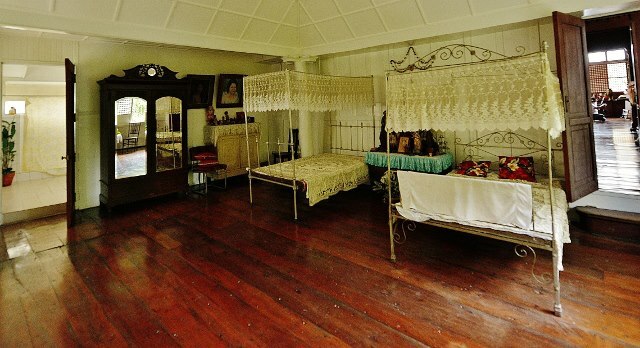 Gregorio’s sister is the second wife of General Emilio Aguinaldo. 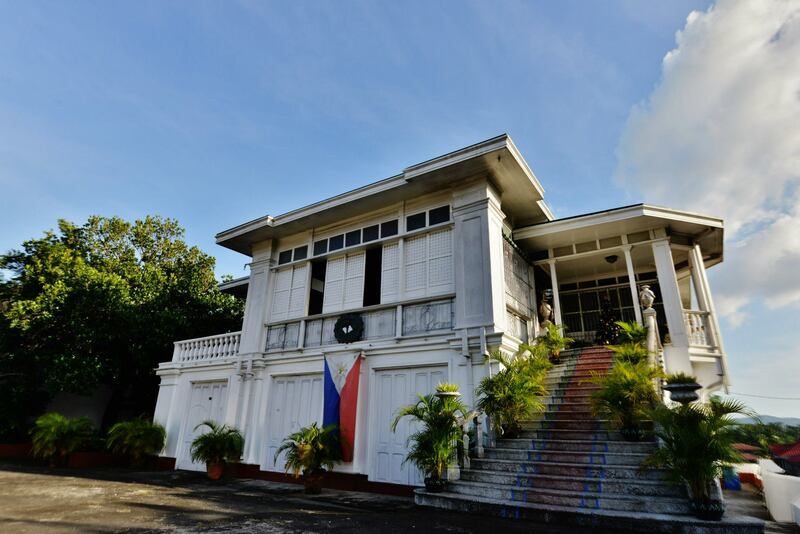 Thus, more than the old furniture, a trip to the Agoncillo White House (and the casa Villavicencio) is actually a lesson in Philippine history. The caretaker Mang Domeng has become a personal friend. 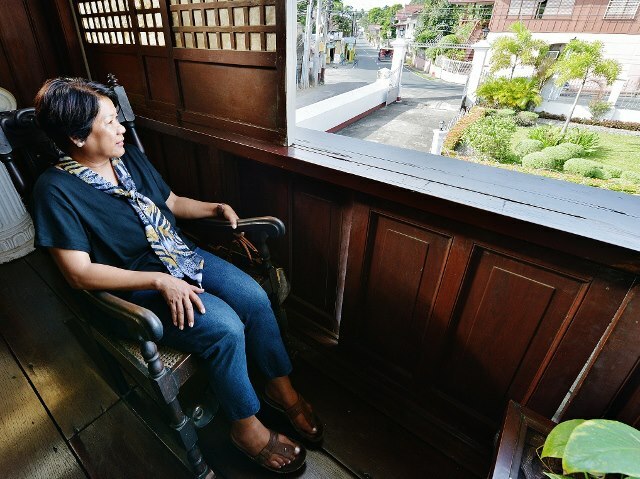 After my first visit when my friends and I donated P70 each for the tour, he has given me free access and exempt from the donation/fee – – – thinking I was probably a tourist guide since I take friends to Taal a lot, and to the Agoncillo mansion in particular. But even after I told him I just love Taal and so I bring friends, he still exempts me from the visit fee. And asks me to park my car inside the property. 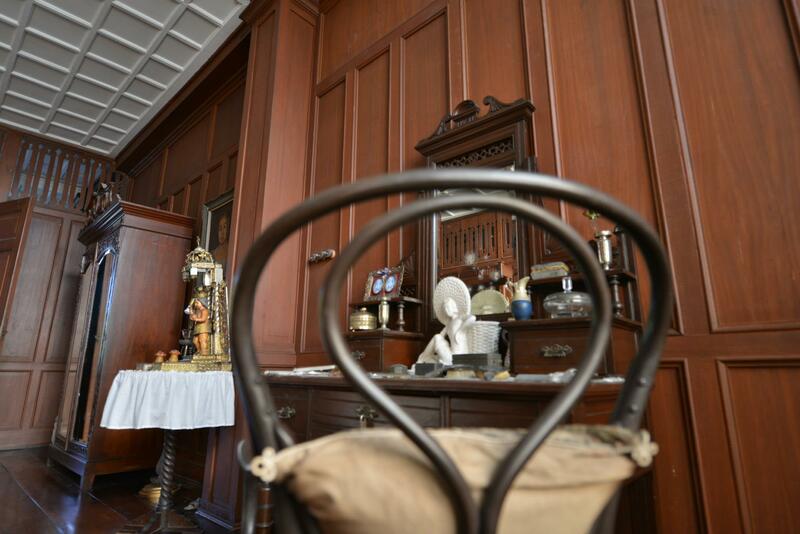 Thus, I am developing affinity for this house. 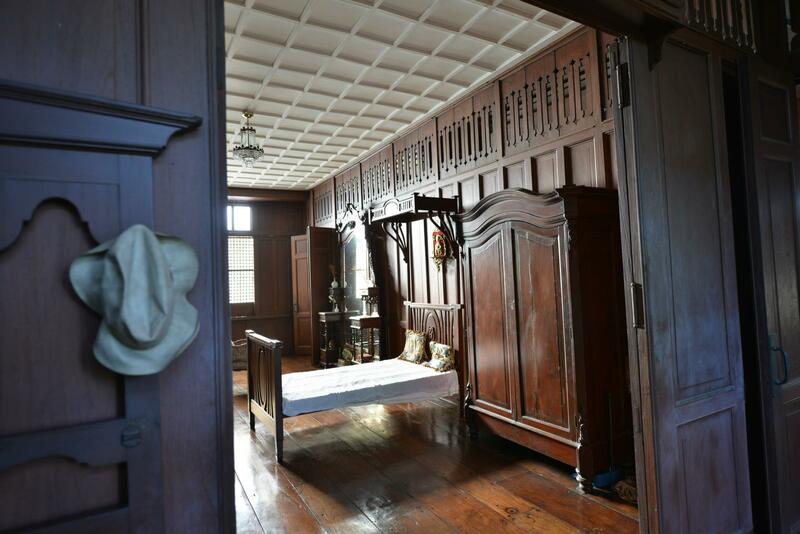 One day, I could take him up on his offer for me to actually stay overnight for a longer experience of traveling back in time. It is easy to find the White House. 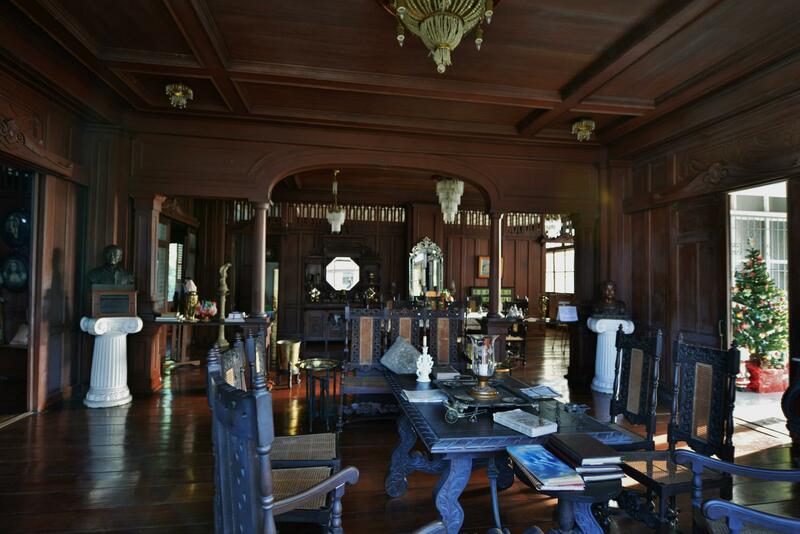 You can walk to this mansion from the Taal Basilica.